The Mexico Beach Gumbo Cook-Off Is Back Feb. 18! The holidays are over, and winter is upon us. Escape the cold and celebrate life with a visit to Mexico Beach, Florida! Life along the Gulf of Mexico is ideal this time of year; cooler days lead to breathtaking winter sunsets, and uncrowded beaches allow you to leisurely stroll while reconnecting with loved ones—need we say more? 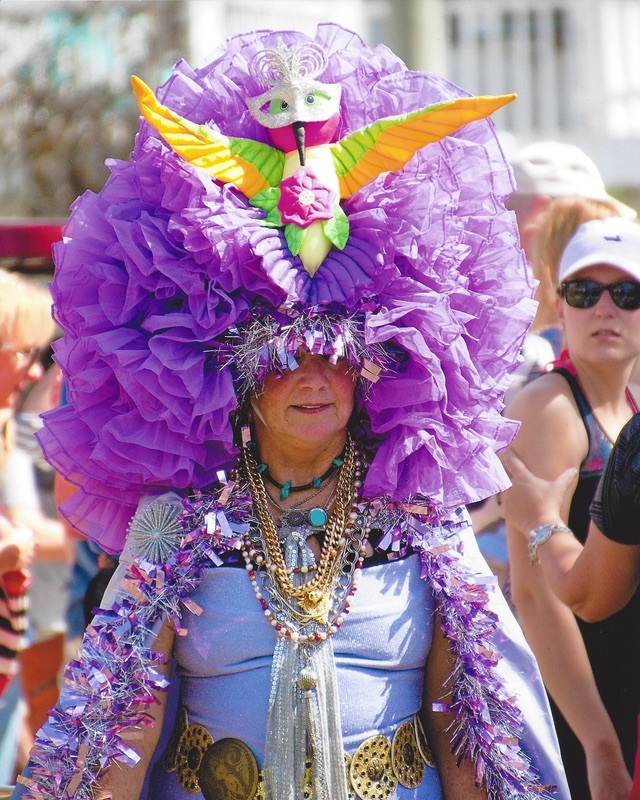 With Mardi Gras coming up in a month, look no further than the Mexico Beach Gumbo Cook-Off to celebrate and get in the spirit! February 18, 2017, marks the date for this delicious competition featuring the best local Florida flavor. The day begins at 10 a.m. and is free to enter, with live music, Mardi Gras beads, and fanfare throughout the day. 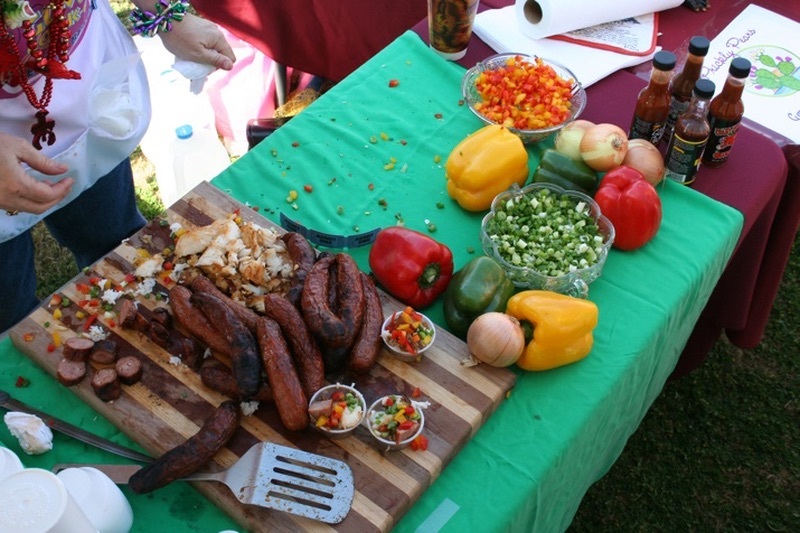 A panel of food connoisseurs will be judging the event, but see if your taste buds can detect the winner by purchasing tickets to sample one, two, or as many gumbo and Brunswick stew variations as you’d like. Hot dogs, sausage dogs, and beverages will also be sold throughout the day. Do you think your gumbo is the best? Does your family have a secret ingredient that makes all the difference? Does your gumbo recipe exude the taste and flavor of Mardi Gras and Southern cooking? Boil the rice, peel the shrimp, add a dash of seasoning, and enter this year’s competition! Be one of 25 chefs competing for the title of Gumbo King! Gather all your ingredients and come down to Mexico Beach for a day of celebration, fun competition, and delicious food. Entry space is limited and applications are due no later than Friday, February 10, 2017. First, second, and third place prizes will be awarded in two gumbo categories, Restaurant and Amateur, and one Brunswick stew category. For complete rules and an entry form, click here. Book your Mexico Beach vacation today and find home away from home in one of our many beach houses, inns, motels, or campgrounds. With so many exciting places to stay, make sure to book your beach getaway early. 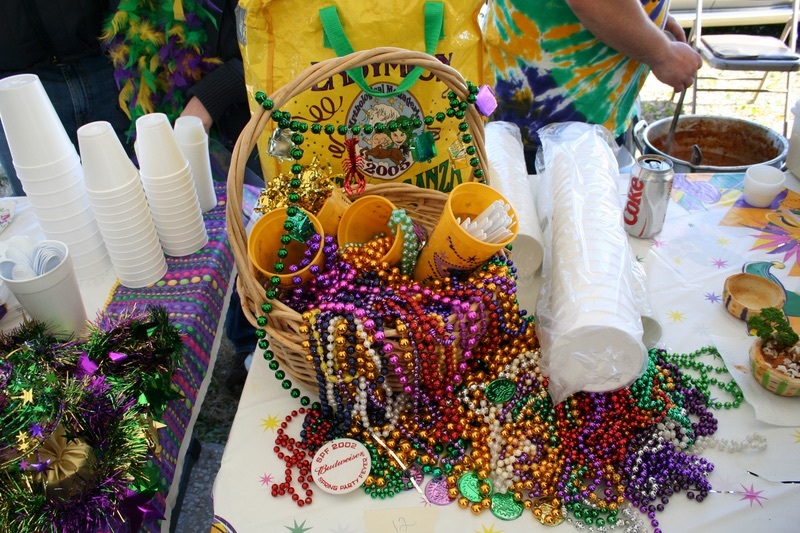 The Gumbo Cook-Off is an event you do not want to miss and a great way to start your Mardi Gras celebration! All of the proceeds from this event will benefit the Special Events for Mexico Beach’s Best Blast on the Beach 4th of July fireworks show. Mark your calendars for our Vow Renewal Ceremony on Sunday, April 8, 2017. Celebrate your everlasting love with a unique shared vow renewal ceremony on the Sunset Park beach in Mexico Beach, Florida. Check back in our February blog for more information about this special event!